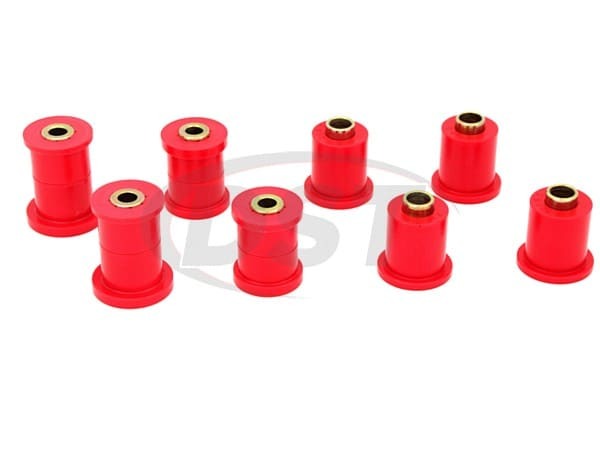 This is Energy Suspension's 11.3105, a HyperFlex Polyurethane set of replacement bushings for your Front Control Arm. Designed specifically for the 1990-2005 Mazda Miata, the 11.3105 offers increased responsiveness and a better �feel� for the road. Great product. Install is labor intensive. Ripping out the old bushings was like wrestling the hammer from Almighty Thor. Front, rear and diff bushings took about 2 good days. The new bushings went in easy. Driving feel is much tighter now. 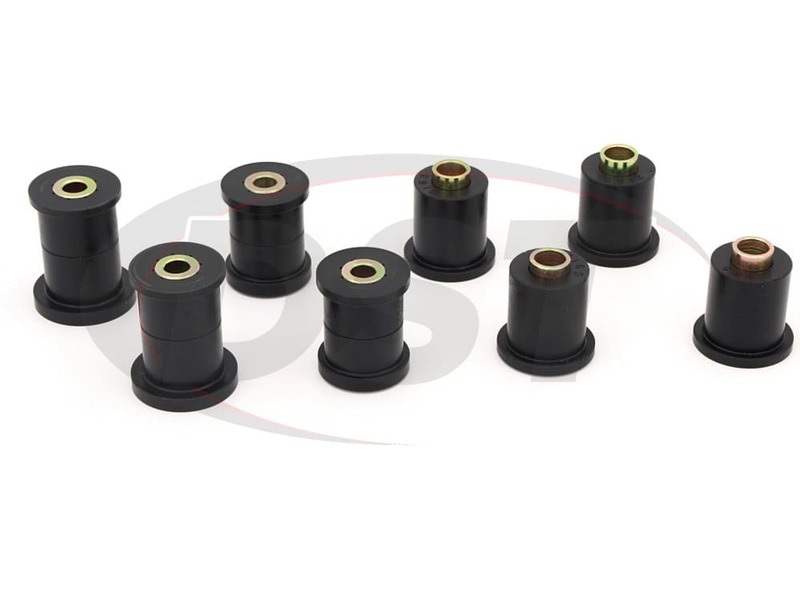 Rear diff bushings were the hardest to get out, but made the biggest difference.